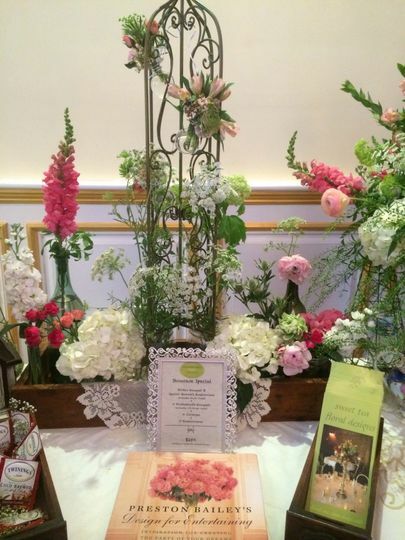 Sweet Tea Creations is a flower business in Newburgh, New York. 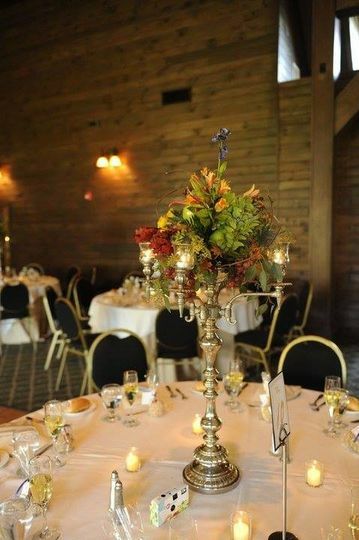 They strive to create a Southern feel and provide southern hospitality when working with all their beloved clients. 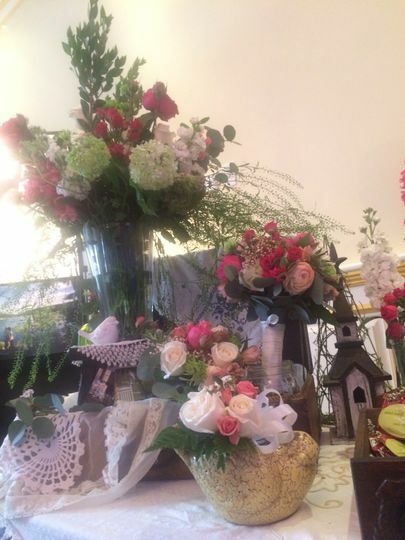 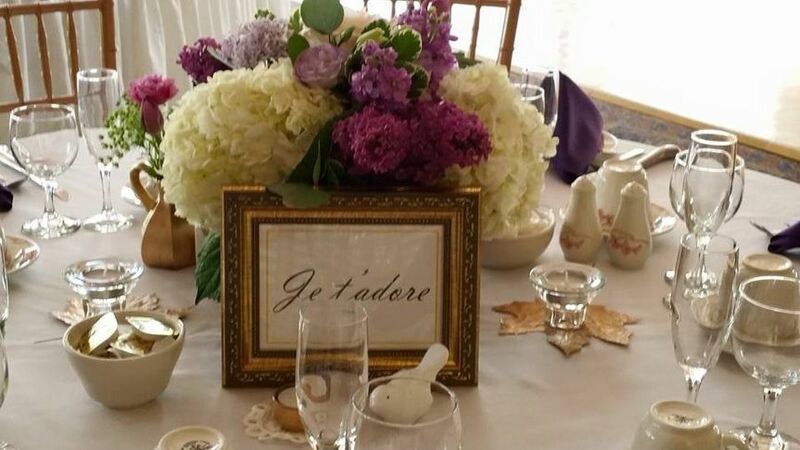 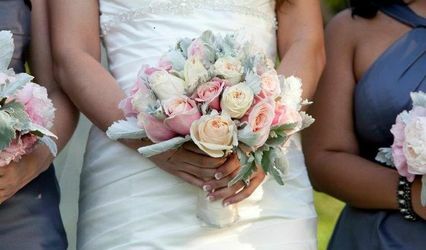 They serve the Hudson Valley area with the highest quality floral and event design services. 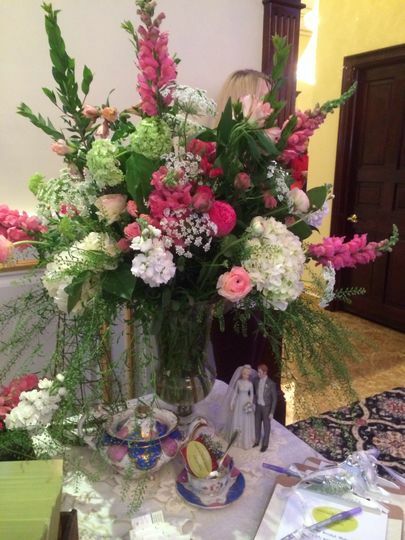 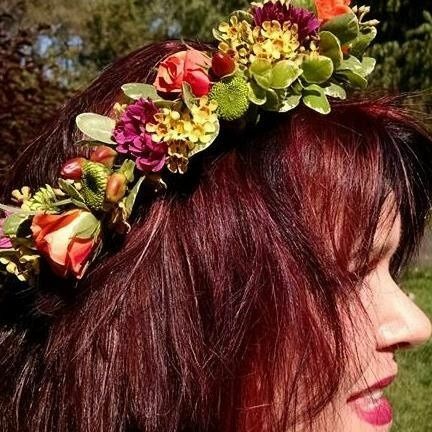 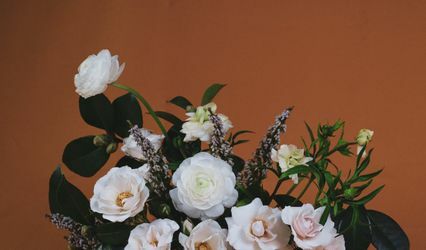 Brenda Swartz has more than 15 years of floral design experience and works alongside, friend, Christina Shustock. 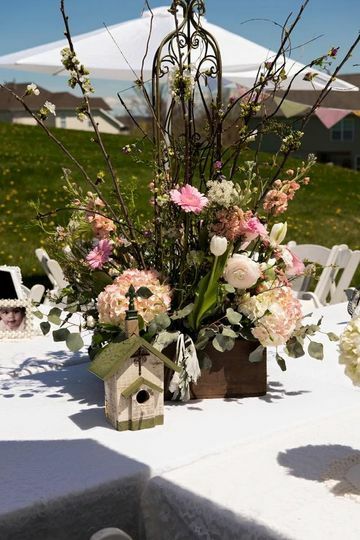 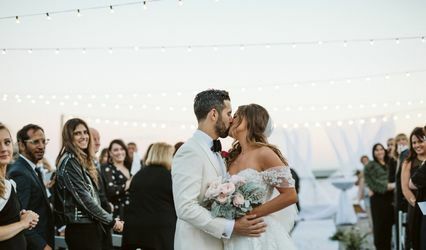 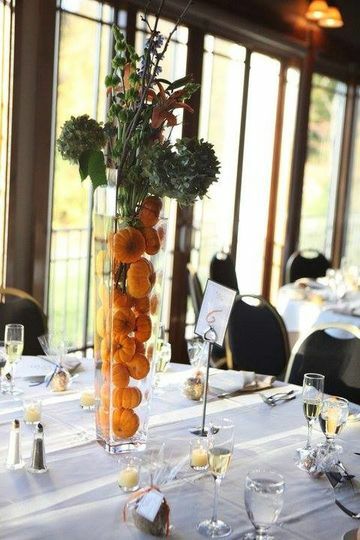 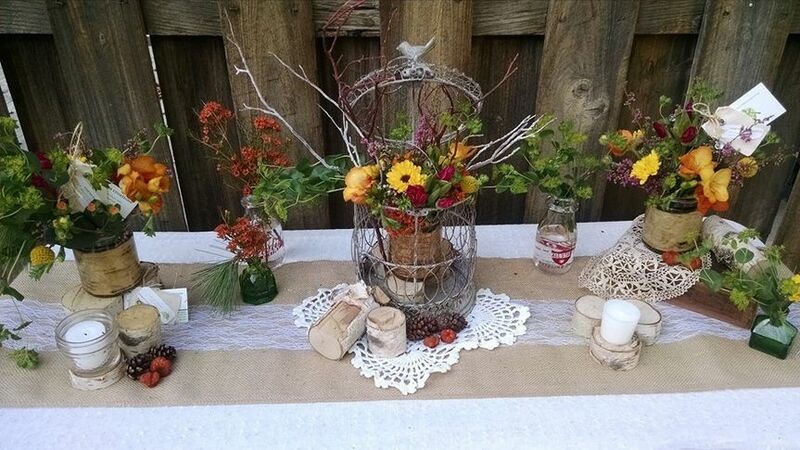 Together they create one-of-a-kind arrangements for all your wedding events.